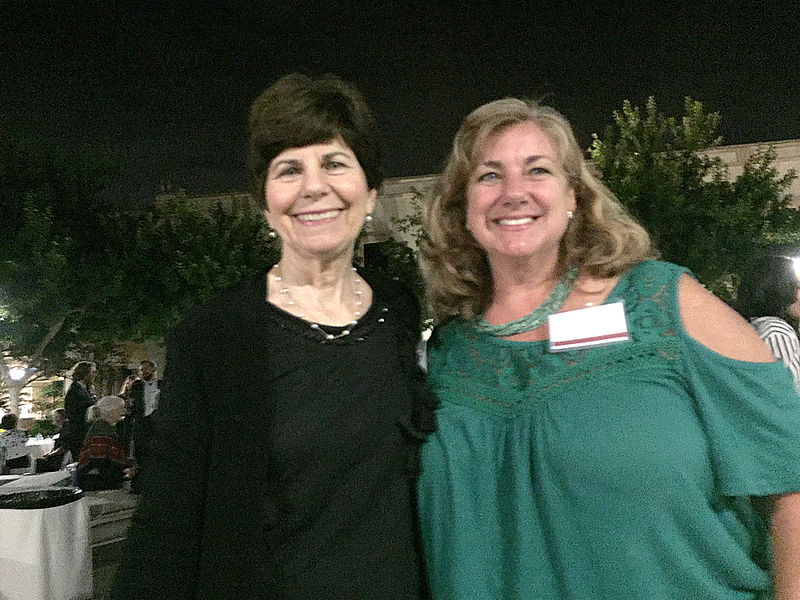 Menard Family Foundation Board of Directors Catherine Scanlon and Barbara Menard attended the Quest for Justice, the 10th Annual La Mancha Awards for Casa Cornelia Law Center. 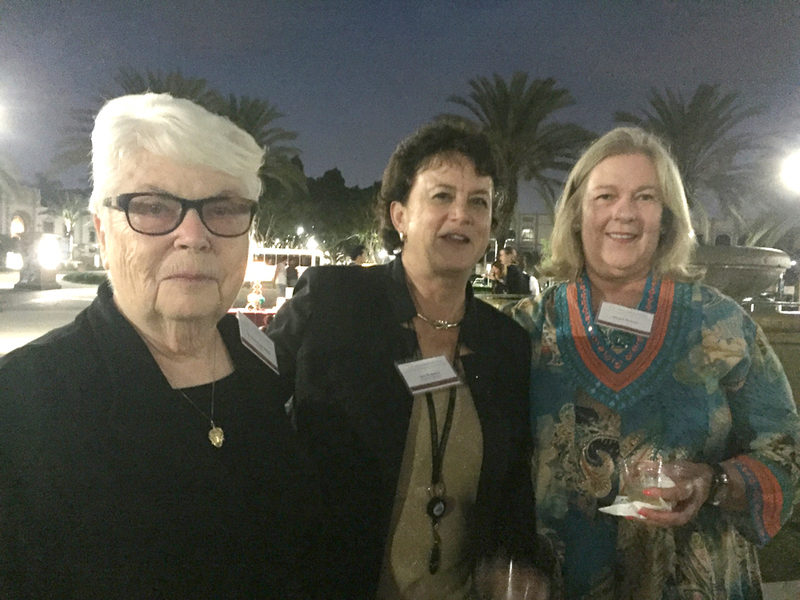 The event was held on the campus of the University of San Diego in the courtyard of the Institute for Peace and Justice. 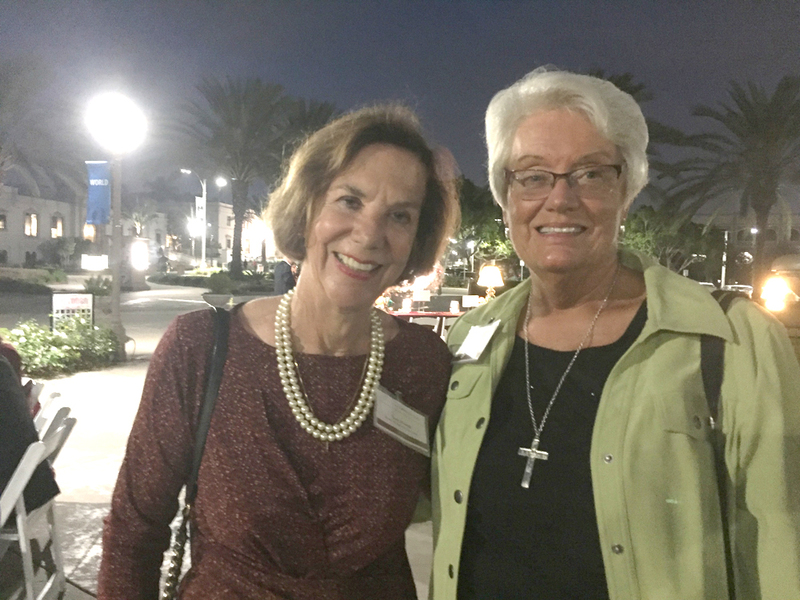 Sr. Ann Durst, SHCJ Esq, Founder of the Law Center introduced the evening. 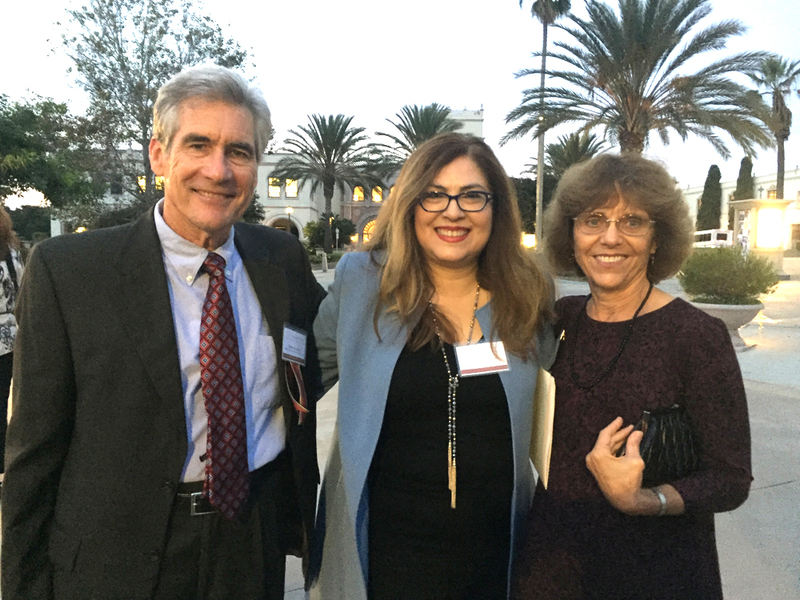 Jimmy Tabb, Esq, a Board Member of Casa Cornelia Law Center was the Master of Ceremonies. 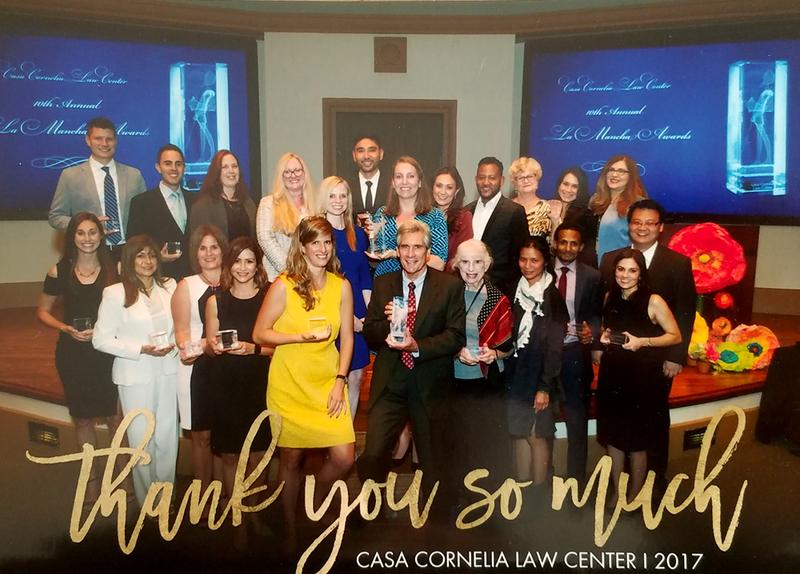 Every year, La Mancha Awards are given in recognition of outstanding contributions to the mission of Casa Cornelia Law Center. The Distinguished Pro Bono Attorney of the Year is Thomas R. Laube, Esq or Sandler Lasry Laube Byer and Valdez LLC and the Pro Bono Law Firm of the Year is Cooley LLP. Awards were also given for Pro Bono Public Awardees and Special Recognition Awardees.